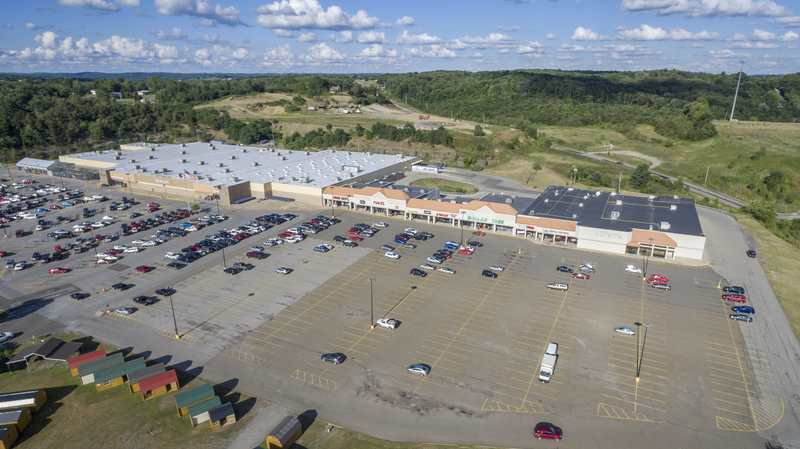 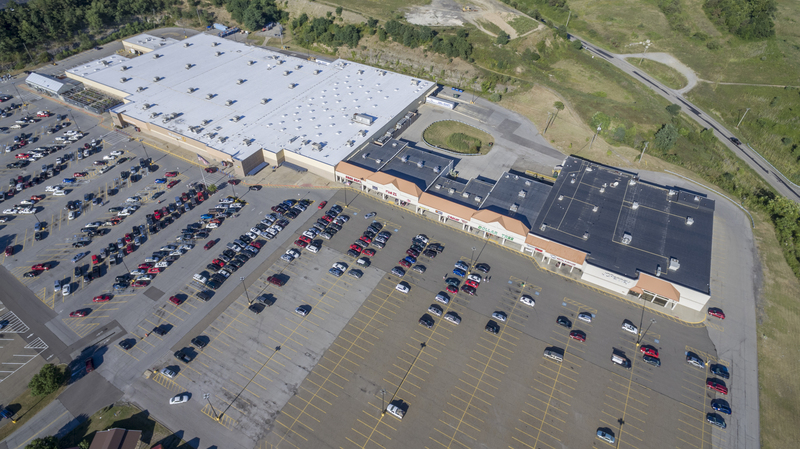 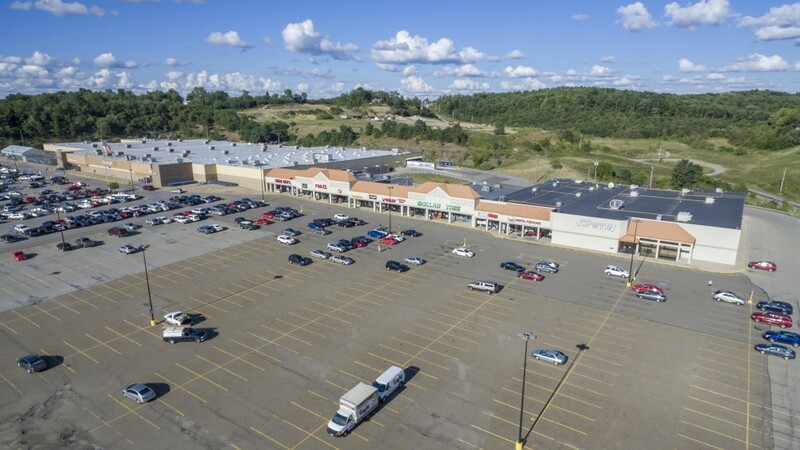 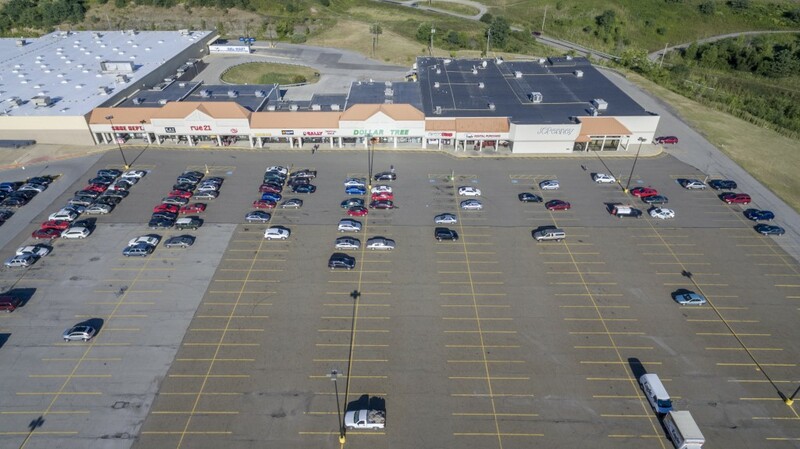 Summit Square, anchored by Wal-Mart Supercenter and JC Penney is located in the heart of Columbiana County’s retail trade area. 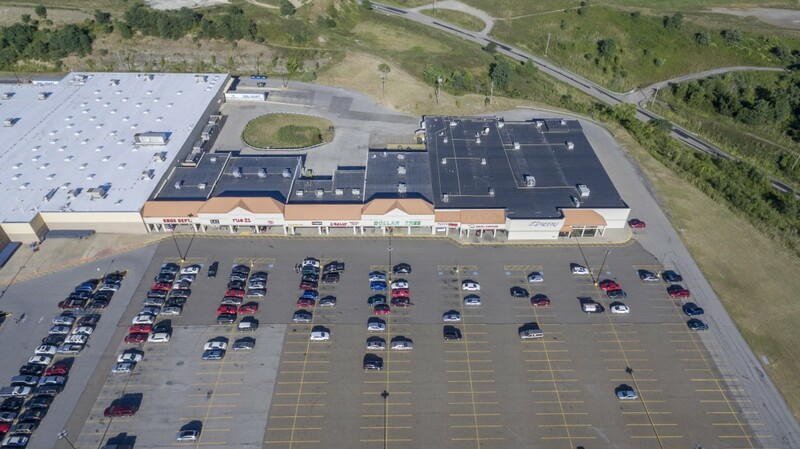 In fact, the off-ramp from US 11/30 delivers the trade area customers to the front door of Summit Square. 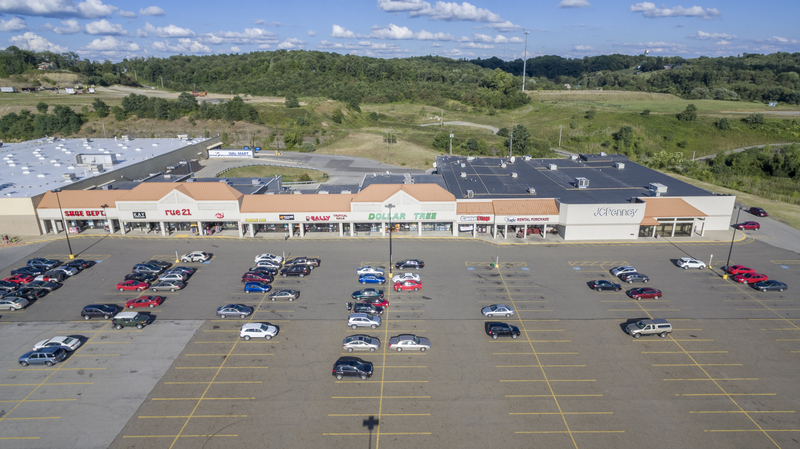 The trade area of this “border town” includes Pennsylvania, West Virginia and several counties in Ohio. 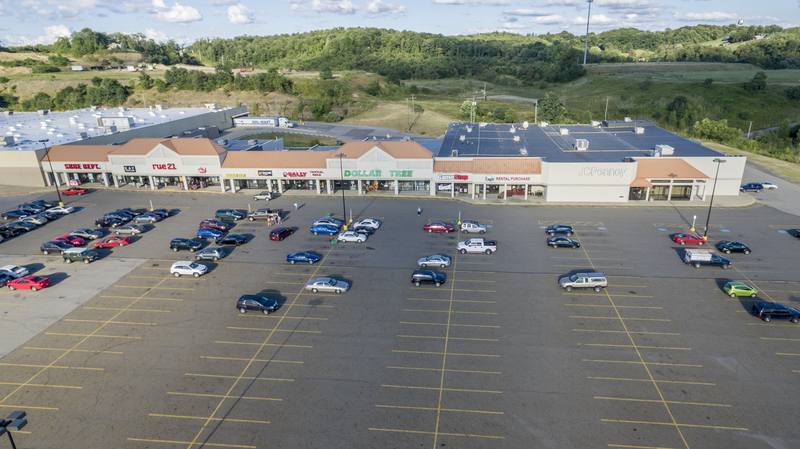 Since its construction in 1991 the majority of Summit Square retailers remain unchanged continuing to enjoy sales growth year after year. 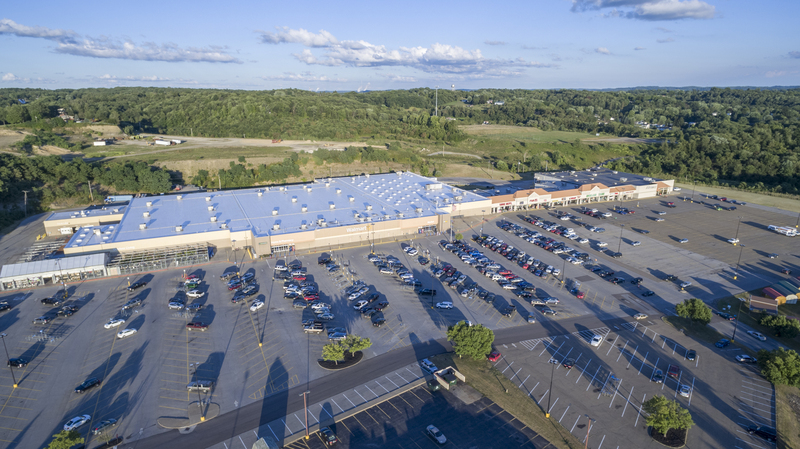 Great access, great highway visibility, great signage and the best anchors in the US ensure this center will exceed for years to come.